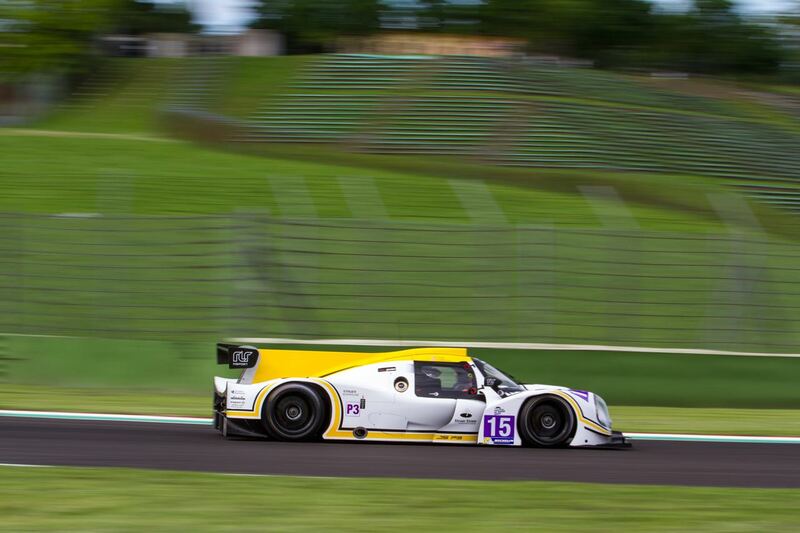 Darwen-based RLR Msport/Mike Smith has announced that John Farano, Alex Kapadia and Morten Dons will comprise its driver line-up for its LMP3 entry in the 2017 European Le Mans Series. 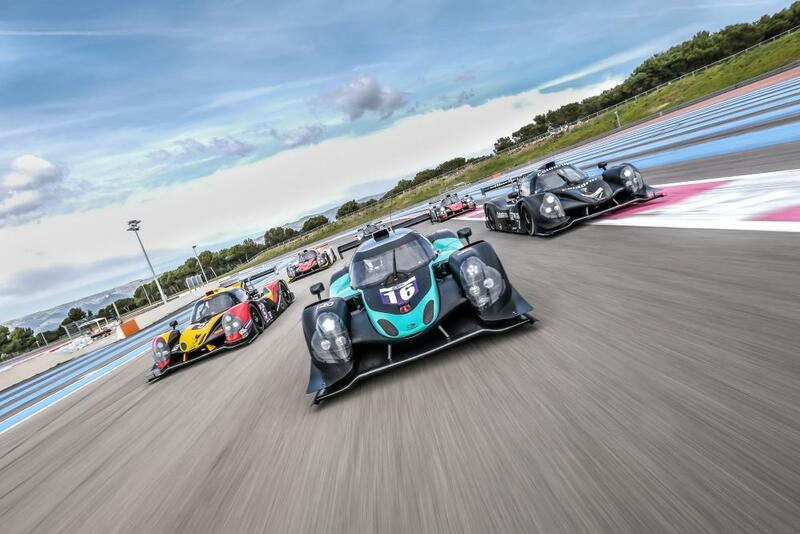 RLR Msport/Mike Smith completed its debut season in the 2016 European Le Mans Series in 13th place on 17.5 points in the LMP3 Teams Classification. 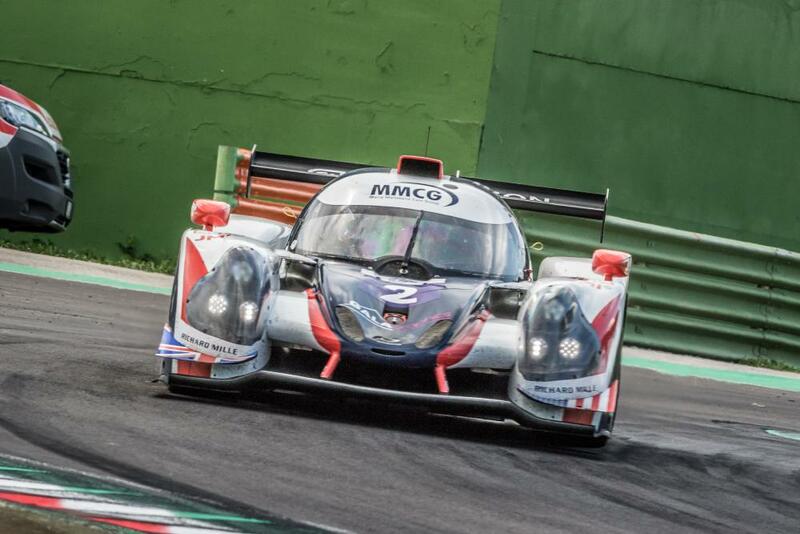 In addition to the LMP3 entry, 2017 will see the team enter a car in LMP2 class as well as compete in the Michelin Le Mans Cup. Toronto, Canada resident Farano, 57, has previously competed in the 2012 Contintental Tire Sports Car Challenge and won the drivers title in his first year, alongside co-driver David Empringham. He then concentrated on Ferrari racing where he finished second in the 2013 Ferrari Challenge North America and third in 2015. 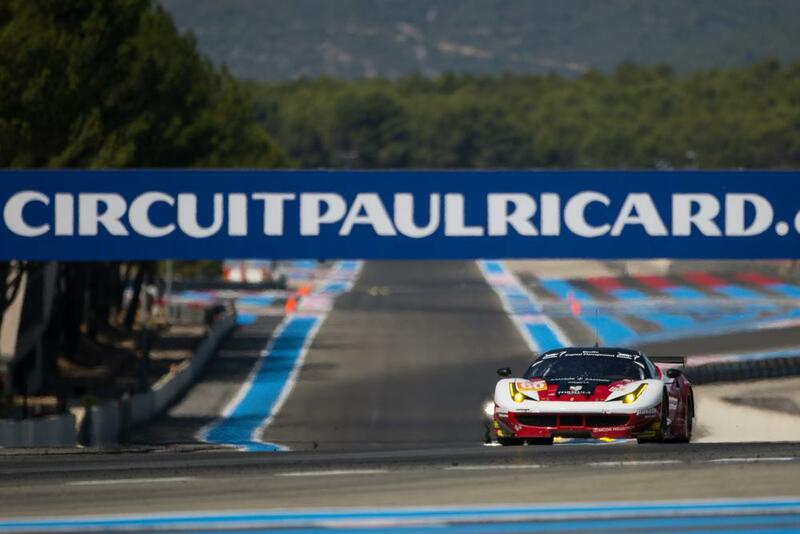 In 2016 he competed in the Ferrari Challenge Europe where he finished third. Alex Kapadia has an extensive racing pedigree, stretching back to 1998. In 2016 he raced in selected rounds of the Asian Le Mans Series, the Liqui-Moly Bathurst 12 Hours, the 24H Series and the European Le Mans Series where he drove the MurphyP3-3Dimensional.com entry. He finished second in the 2016 Radical European Masters Championship in the Raw Motorsport SR8 RX. Morten Dons drove for RLR Msport in the 2016 European Le Mans Series and also competed in the 2016 MASCOT Danish Thundersport Championship. Team Principal Nick Reynolds is confident the team has struck the right balance with its 2017 drivers. The 2017 European Le Mans Series opens at Silverstone on April 14-15.